Humidor bookwill - The walnut classic is a beautifully handcrafted humidor. With its interior made out of Spanish cedarwood, it sticks out from the crowd and guarantees quality. 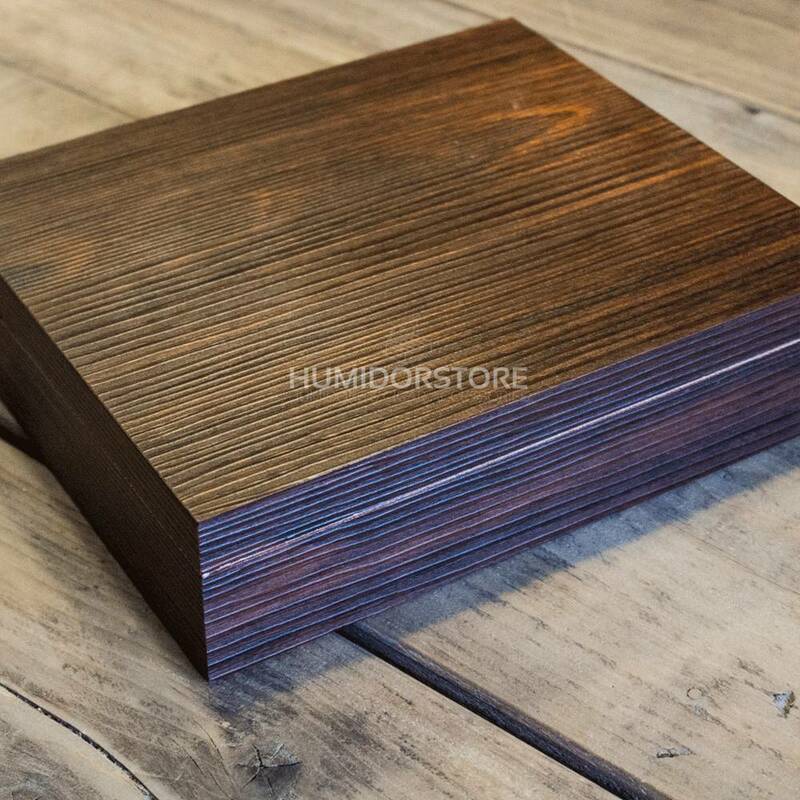 The walnut classic is a beautifully handcrafted humidor. 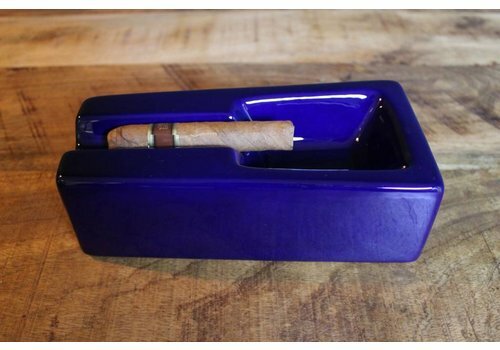 With its interior made out of Spanish cedarwood, it sticks out from the crowd and guarantees quality. 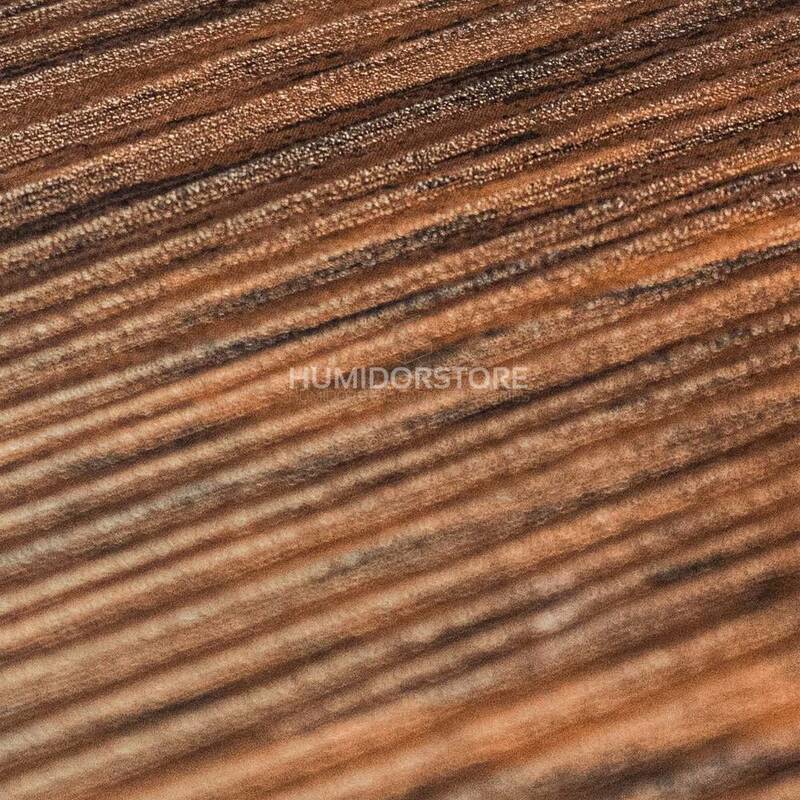 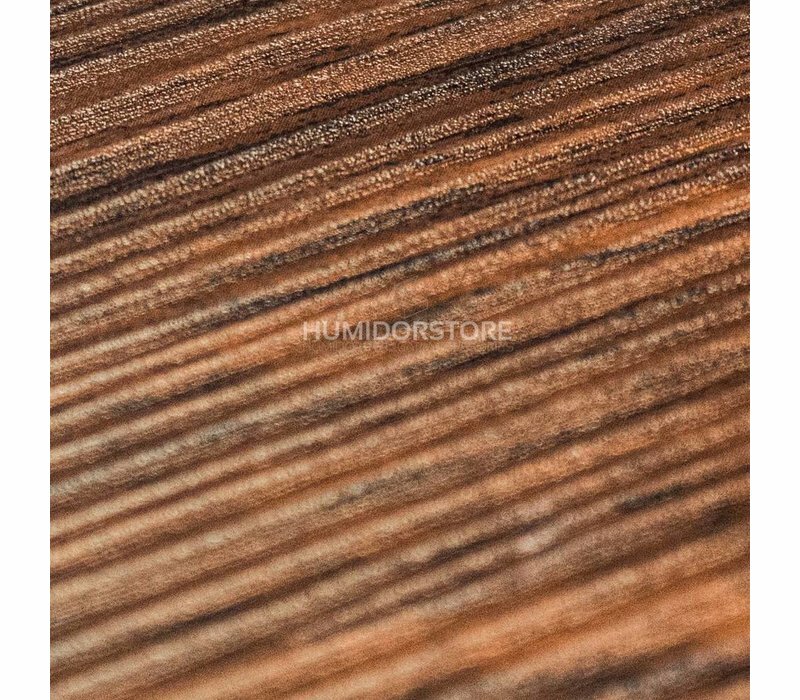 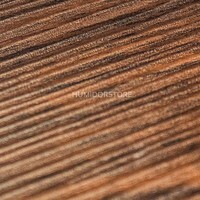 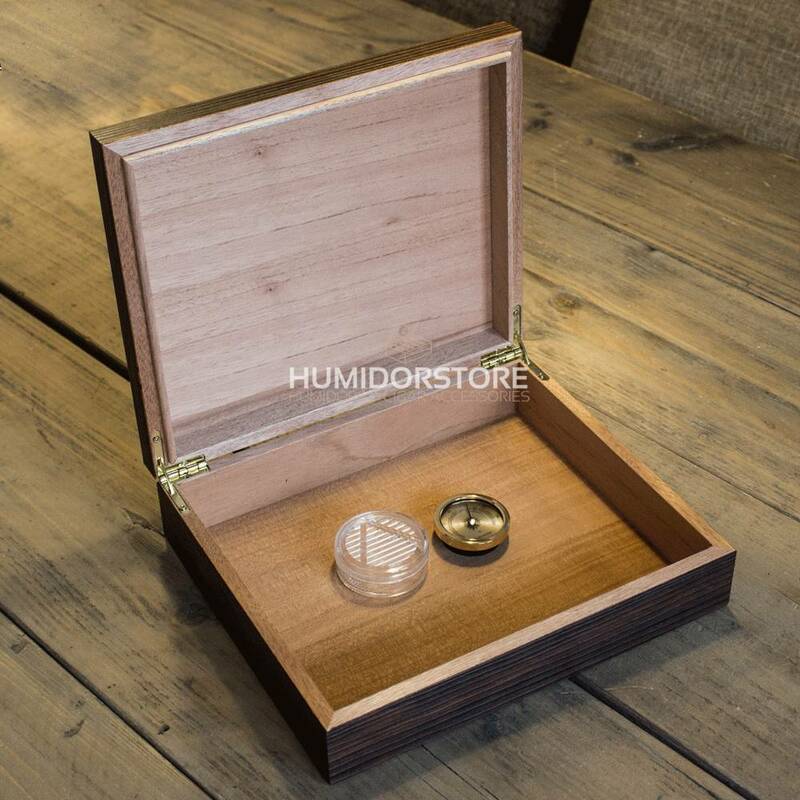 The outside of the humidor is made out of walnut, which gives it a nice matt look. 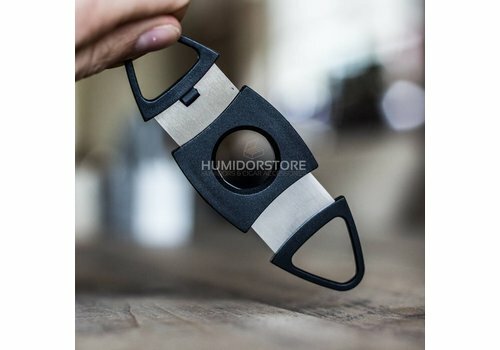 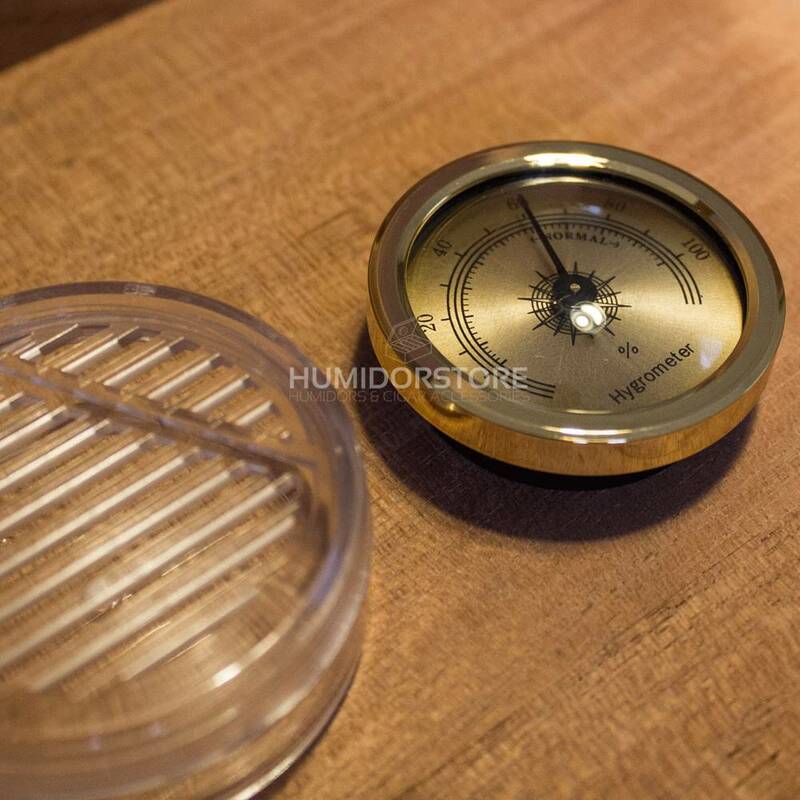 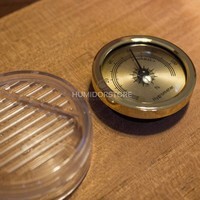 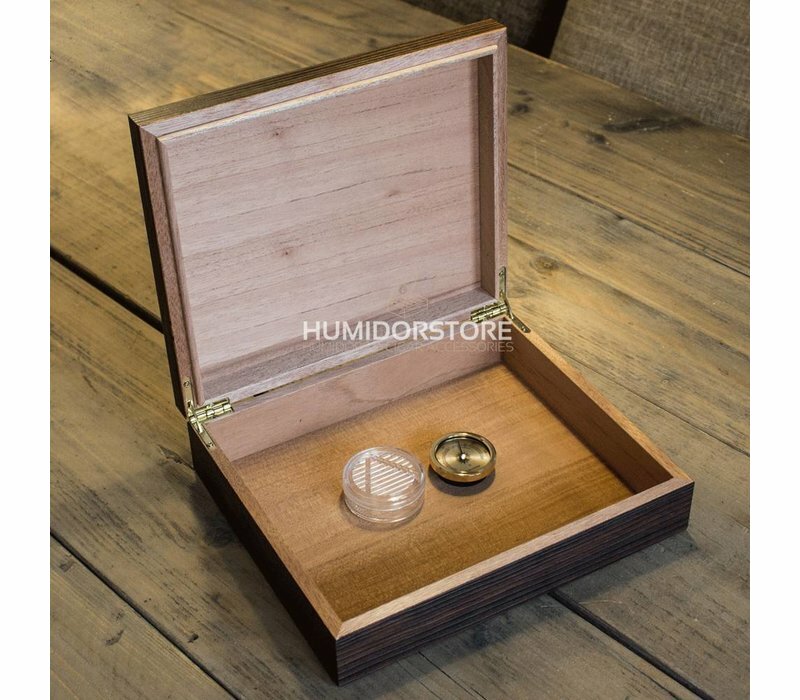 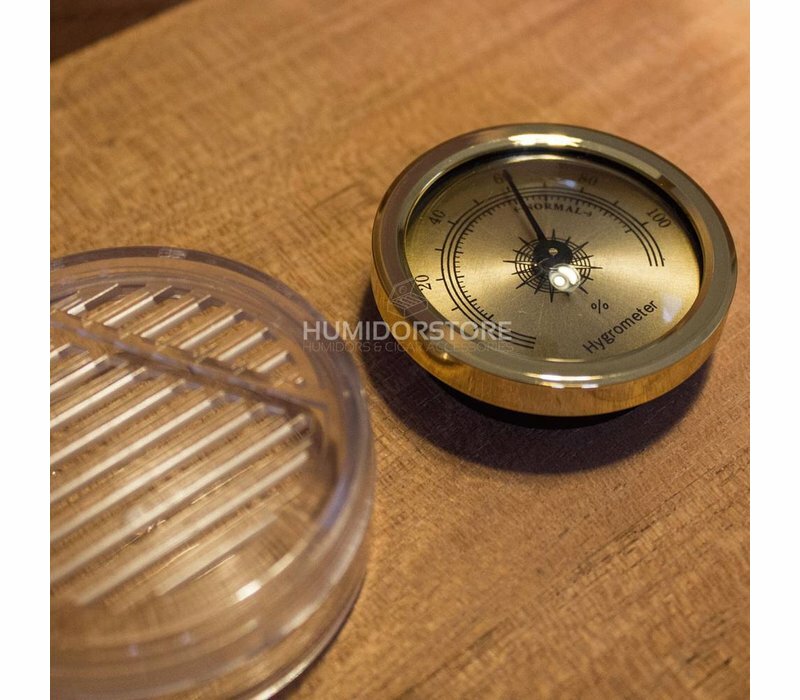 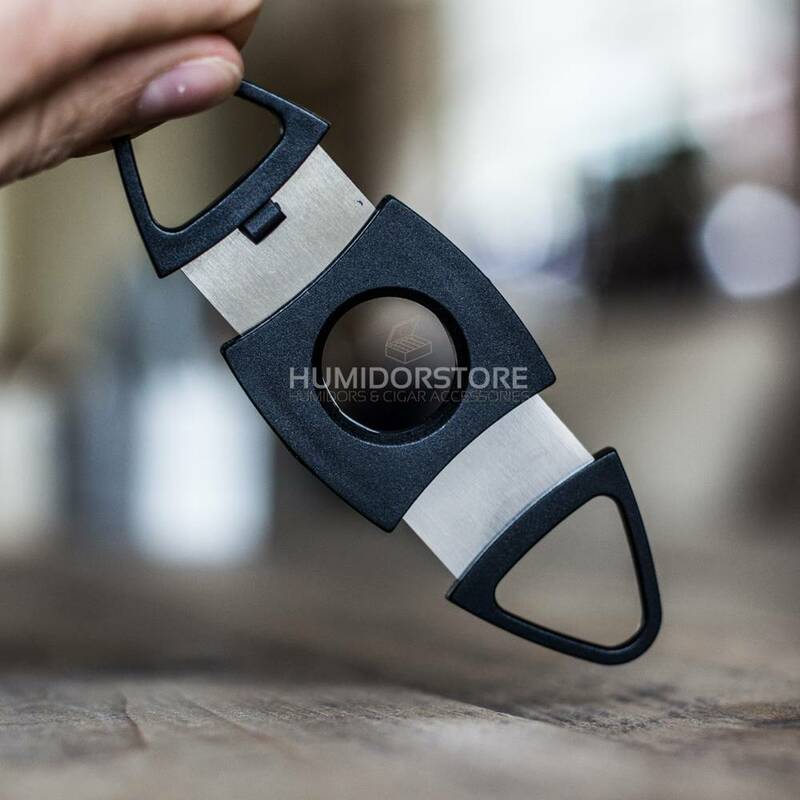 This humidor includes a hygrometer and humidifier. 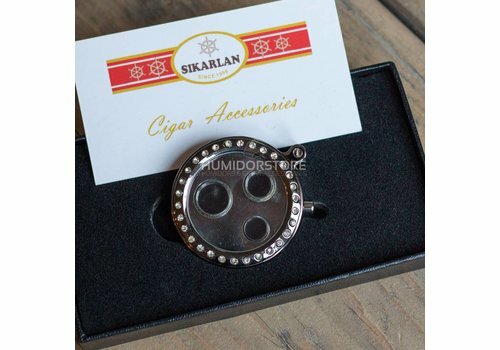 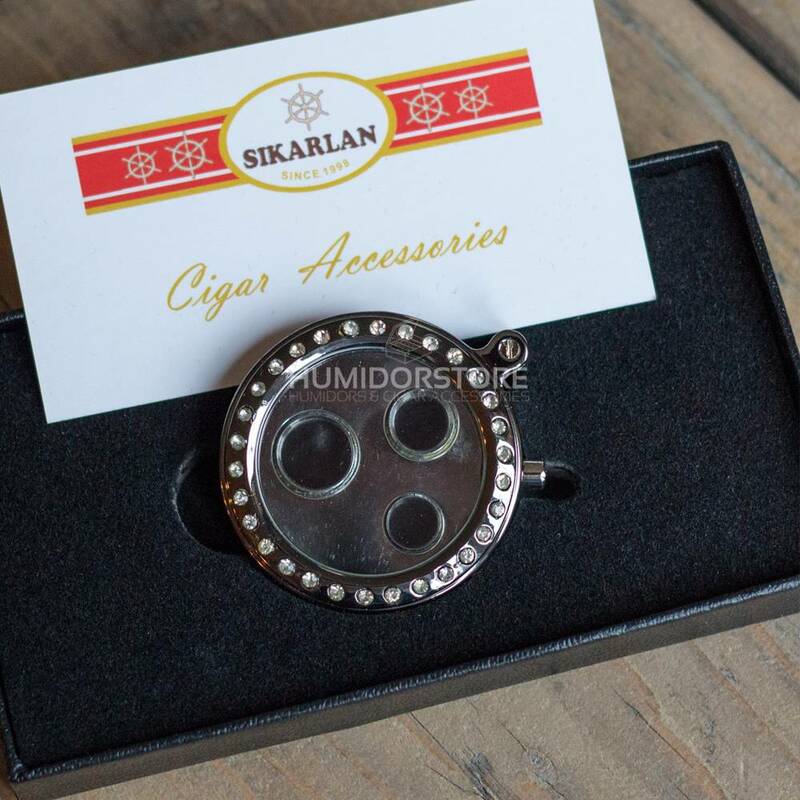 The cigar punch Triple Bullet is a product made by Sikarlan, it is able to cut up to three different sizes of cigars. 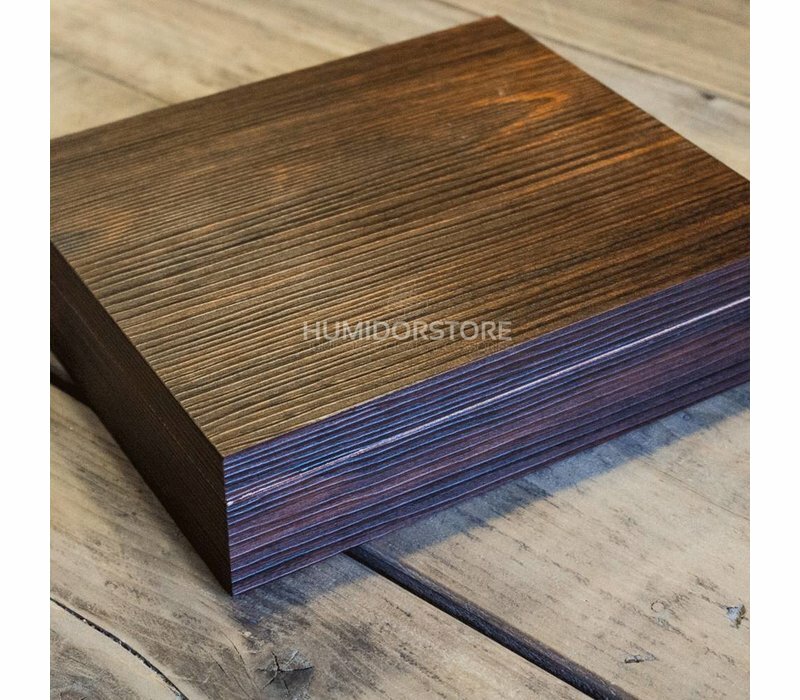 The ease of use and versatility is what make this product stand out.